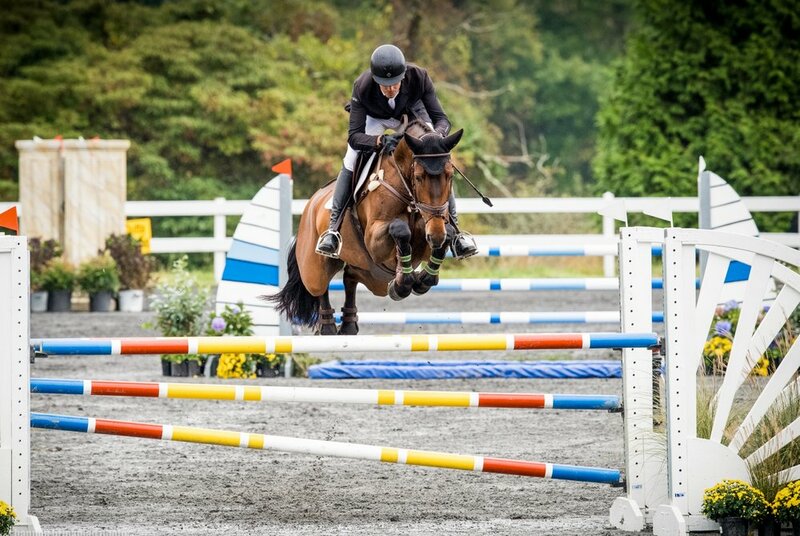 Flynn Sport Horses is currently looking for additional owners for our squad of upper level and up and coming event horses. To join the team, contact Matt today! Have questions about syndication? Click here. 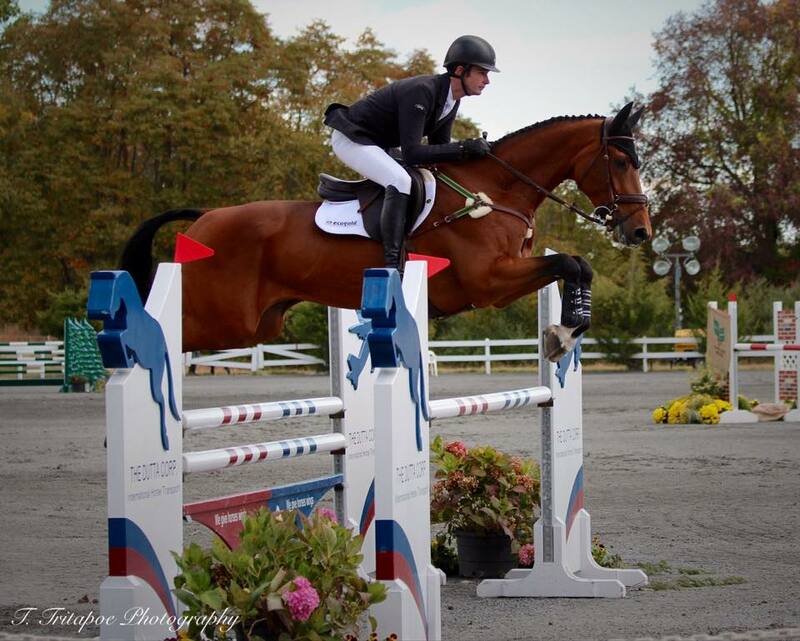 "Lucky" is a 2008 KWPN gelding by Van Gogh imported by Matt in 2012. 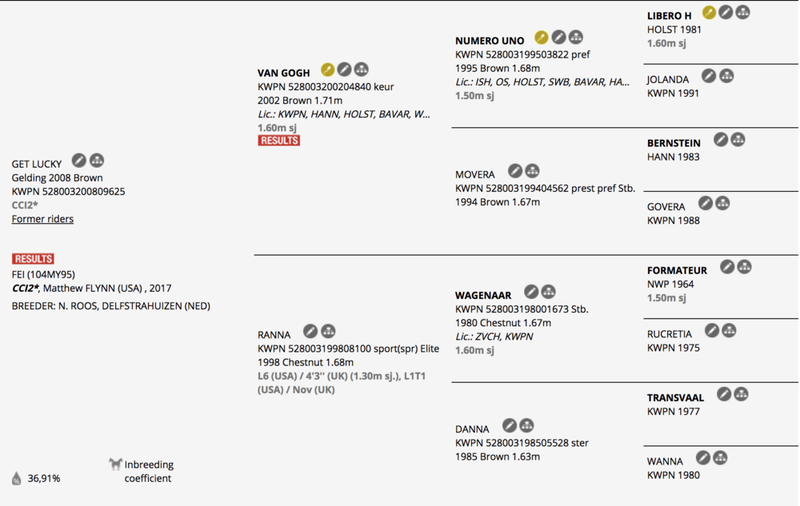 Having competed in the Jumpers in Europe, Lucky as quickly taken to eventing and continues to move up the levels with ease. Lucky is a true gentleman and can commonly be found hanging his head out of his stall, calmly surveying his kingdom. 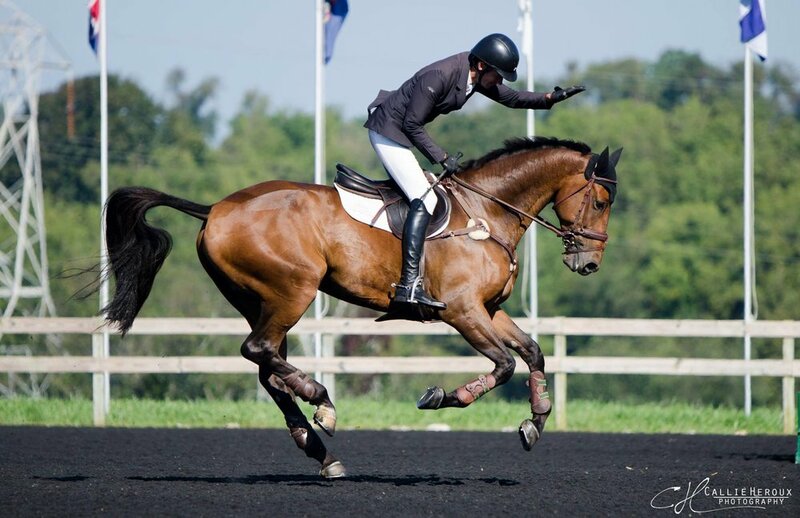 Wizzerd is a 2009 KWPN gelding by Wizzerd WH. He hadn't evented before being found in Europe by Matt, but he was too lovely a type to pass up. Wizzerd has progressed quickly of the levels and continues to improve with each competition. Wiz is a bit of a cheeky monkey in the barn and thinks his tricks are hilarious. Get Out, or Bernie to his friends, is a 17.1h 2012 KWPN gelding by Bernini. 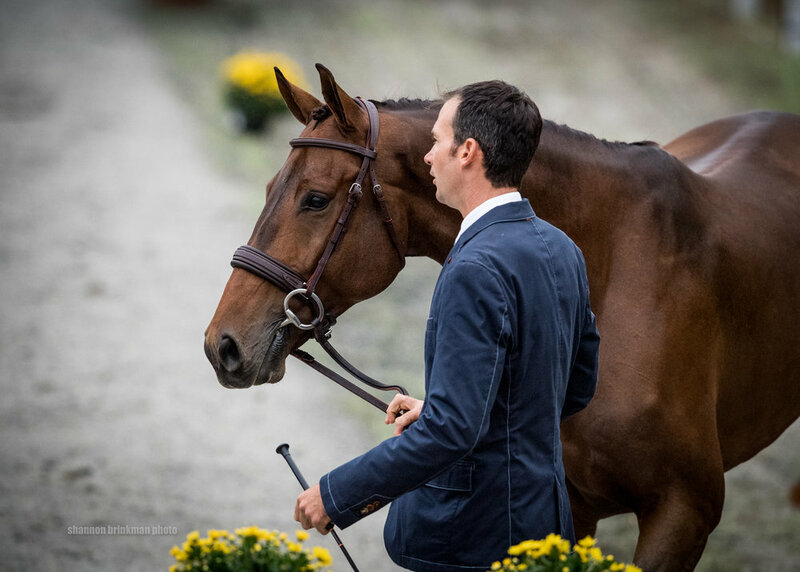 Imported by Matt as a three year old intended for resale, Bernie won his first three starts in the US and has proved himself to be a real pro at the shows and true top prospect for the sport. Bernie has earned a permanent stall at FSH, and we are now looking for additional owners to be a part of this special youngster.